Why do we do things? What are the values and principles that underpin our actions? The ‘why’ represents our values. Our values are part of our identity; they are the things we love, the ideals we prioritise. They are central things that define why we have a certain vision, why we do the things we do, why we attract or are attracted to certain people. Values shape our beliefs, our worldview and the paradigm that we operate from. These are often things we hold in common with others at one level but the particular combination and application of the values makes them unique to us as an individual or specific organisation. People often avoid asking ‘why’ questions because they can elicit an emotional response, make people defensive, or make the questioner appear judgemental. But if we fail to ask ‘why’ questions of ourselves we can really miss a trick. If, or rather when, things get tough people start to ask ‘why’ questions and we need to make sure we have some answers before then. Let’s face it; things will inevitably get difficult at some point on our journey. In challenging times we need to understand the deep things that motivate us towards a vision or mission. It is much better to get those ideals clear ahead of time rather than having to discover them in the face of a crisis. When it comes to ‘why’ questions we can learn from young children, as they are very good at asking the question ‘why?’ They will often keep asking ‘why’ until they get a satisfactory answer, as children are hard to fool. You can tell when children are following this line of questioning as there are usually accompanied by a red faced adult who is becoming increasingly irate as they start to run out of responses and realise that perhaps they do not actually know the answer themselves! As adults it seems we are much better at fooling ourselves and settling for a more superficial answer to a ‘why’ question. Simon Sinek identified the importance of asking why in his book ‘Start with why‘ and argues that people who know their ‘why’ are the ones who lead and inspire others. Therefore we need to ask why, but we can also choose to construct our why questions in such a way that is less confrontational. For example asking someone “what motivates you?” is often better than “why are you doing that?”. Asking ‘why’ several times over and applying the ‘why’ to each subsequent answer can help us dig down to the root motivations behind something. For example you could ask someone ‘why’ he or she likes fishing. They might answer because they enjoy being outdoors. By asking ‘why’ again they might give a further answer to suggest they like fishing in the outdoors because it is peaceful pastime. Ask ‘why’ again and they could answer because it gives them time to reflect. So by asking ‘why’ several times over we see that the person is less interested in fish than we might have first assumed. The art of asking why in this way was used by great effect by Sakichi Toyoda who developed the ‘5 whys’ approach to problem solving within the Toyota Motor Corporation and helped to revolutionise their manufacturing and make Toyota production far more efficient. So we need to look at why we do things and ask ‘why’ of ourselves many times over. Then, as we delve into our answers we begin to see our principles and values being revealed. As we go through this process we will soon see that there are actually many things that we value or that we would agree are good principles. The key here is working out what are the things that you value the most. For example you could say that you value making new friends as well as maintaining long standing relationships, but if in looking at both these activities you see that you spend a lot more time on one than the other, then arguably that is the one you value the most. Equally you could say that you value two worthy causes, but the one you give the most money to would probably give a good indication of where your priorities lie. These are simple examples but the principle applies even to more abstract concepts. 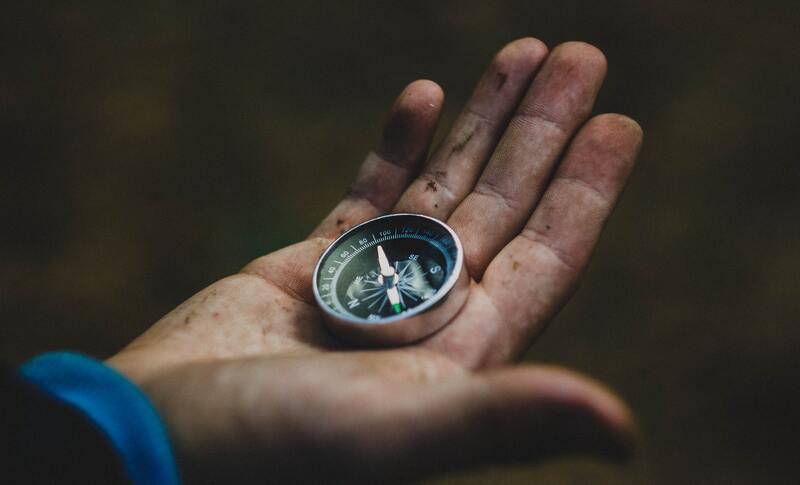 Loyalty and integrity are both excellent things to value; it might require some careful thought working out which one you prioritise, but it can be done and the exercises at the end will help you. 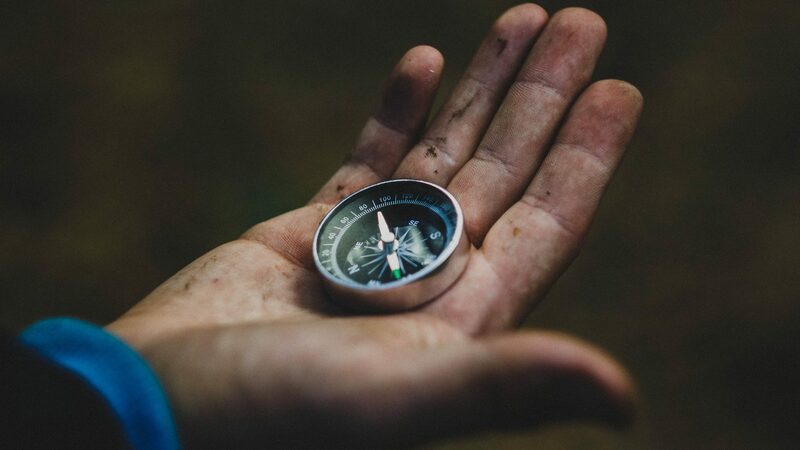 You will probably start with quite a long list but it is a worthwhile exercise to come up with a list of 4-6 core values for yourself or your organisation. Any more than that and it becomes harder to see how your values differentiate you from other people. If you are an organisation trying to instil values into your workforce it is also hard for employees to remember many more than this. As you hone down to your core values it can also be useful to use adjectives to really help capture the particular nature of a value. So for example you might value community, but what sort of community? Is it close community, global community, fun community, caring community, inclusive community, or diverse community you are thinking about? Adding the right adjective moves you closer to the your unique perspective and combination of values. The process of exploring your values is one worth spending time on as values are at least as essential as the vision and mission. We may not always need to refer to them but they are always there steering us, even if it is just at a subconscious level. When I was in the Alps for the first time I had a particular dream in mind: a dream of standing on the summit of Mont Blanc. Success was therefore easy to define and my aim was to get to the top of Mont Blanc and back safely. Most of the time the vision was there to see as Mont Blanc loomed large above me, and the mission was clear when I looked at the route on the map. But as I climbed higher up and the cloud started to roll in I could no longer see the mountain clearly. I could see the route on the map but I could not relate it to the ground. It was at this point that I had to rely on my compass and altimeter to keep me on the right track. 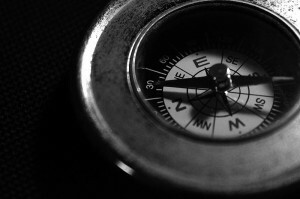 Values are like a compass; they help us keep on track even when the dream is unclear or the mission is challenged. Values are therefore invaluable. “If a man loves the labour of his trade, apart from any question of success or fame, the gods have called him.” Robert Louis Stevenson. What is the ‘why’ behind what you are doing right now? Do leave a comment and let me know. If you want to read more about values then check out why things we value define our personal identity. ⟵What is a mission statement and why do you need one? Pingback: What are The Right Questions for Decision Making and Strategic Planning? Pingback: How do you set goals, tasks and milestones for a plan?